Omnical Super-CRC Reaction Micro Calorimeter Differential Scanning Kinetics . New Life Scientific, Inc. This product is in good cosmetic condition, but there are obvious signs of staining or damaged paint. New Life Scientific technicians have partially tested this device to power on only. The calorimeter requires software to both test, control, and perform data analysis for calorimetry. The use of reaction calorimetry in process development is a very fast and easy way to fully understand the reactions which are conducted as part of a chemical process. 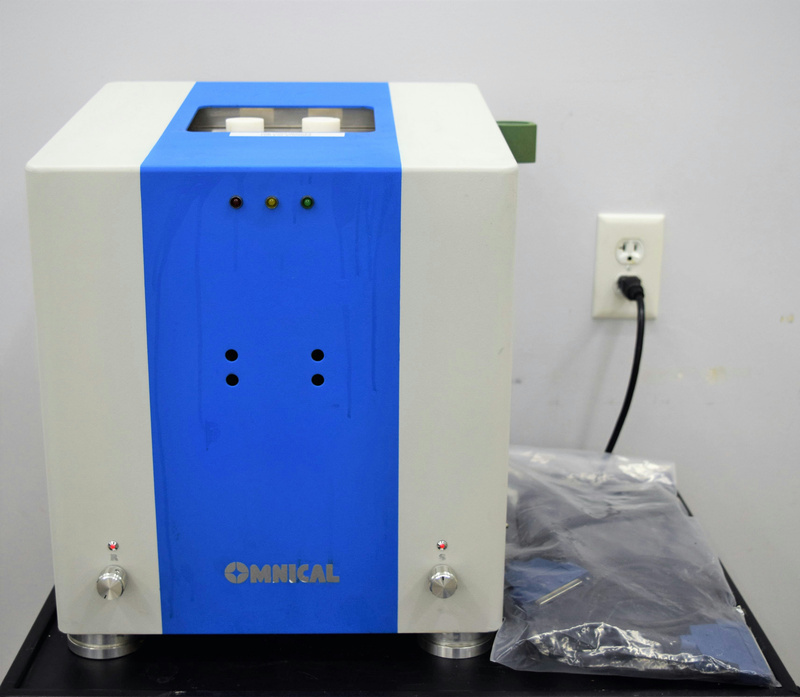 Omnical calorimeters are small scale devices designed to examine reactions for process development, optimization and safety. Untested, partially powered on, to get the whole device to power up you will need the software to do it.